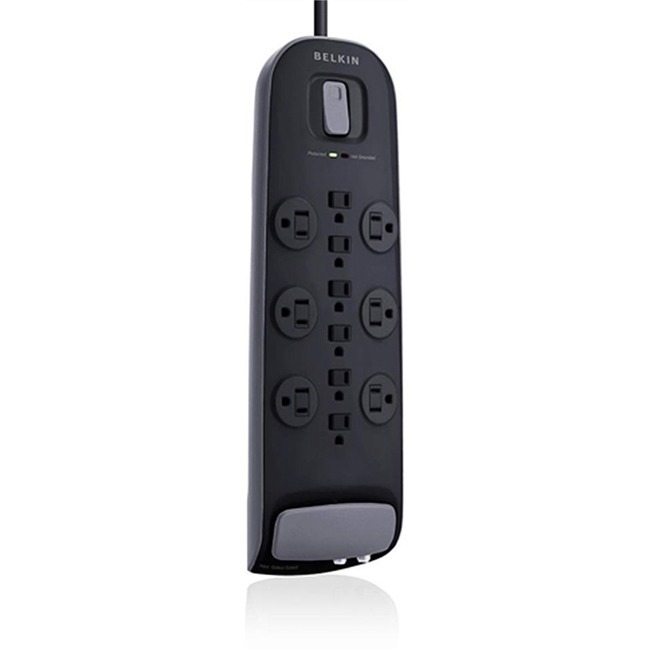 Marketing Information The Ultimate Surge Protector commands high performance, with superior power protection for your sensitive home theater equipment. By reducing power line noise and damaging voltage fluctuations, Belkin Surge Protectors safeguards HDTVs, stereo and satellite systems, Blu-ray® players, video-game consoles, and more. Keep your high-end equipment protected, while ensuring the clearest picture and sound possible.